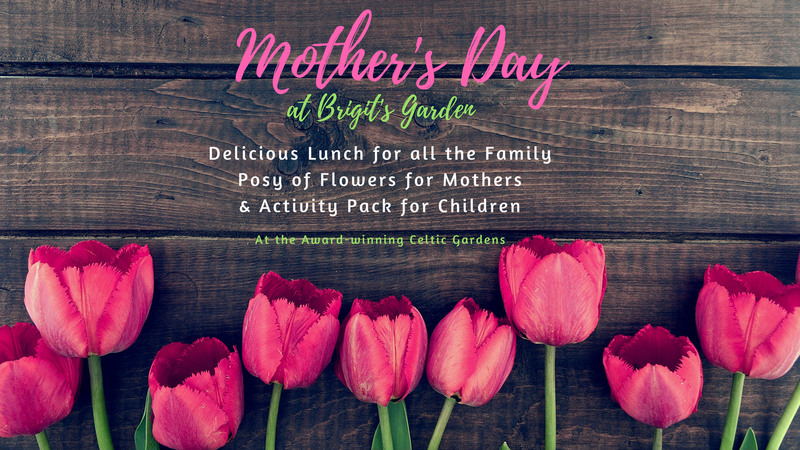 Celebrate Mother’s Day in the award-winning Brigit’s Garden with a delicious lunch and enjoy a show of daffodils and hazel catkins around the Gardens as spring continues to blossom and bloom. 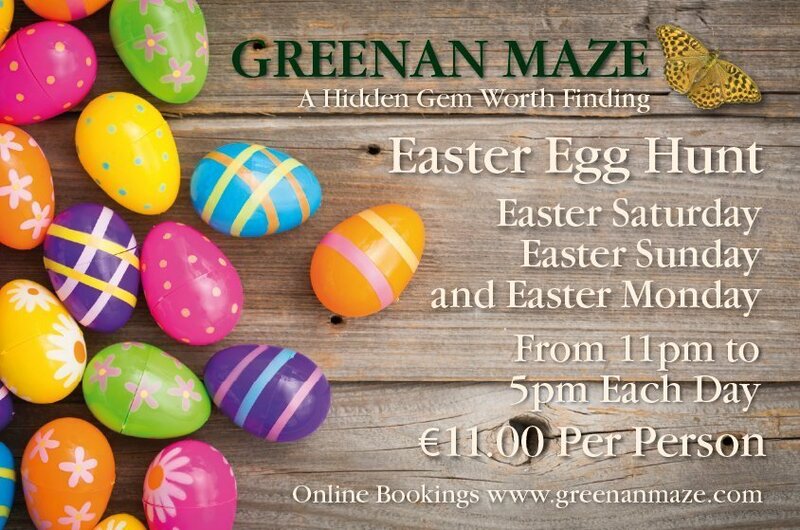 The adult ticket includes 3 courses with a glass of Elderflower Prosecco, admission to the Garden and a posy of flowers for each mother. 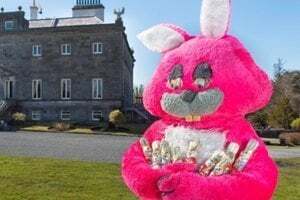 Tickets are €25 per adult and €15 for children under 12, which includes admission to the Celtic Gardens, a 2 course meal and a Brigit’s Garden activity pack. 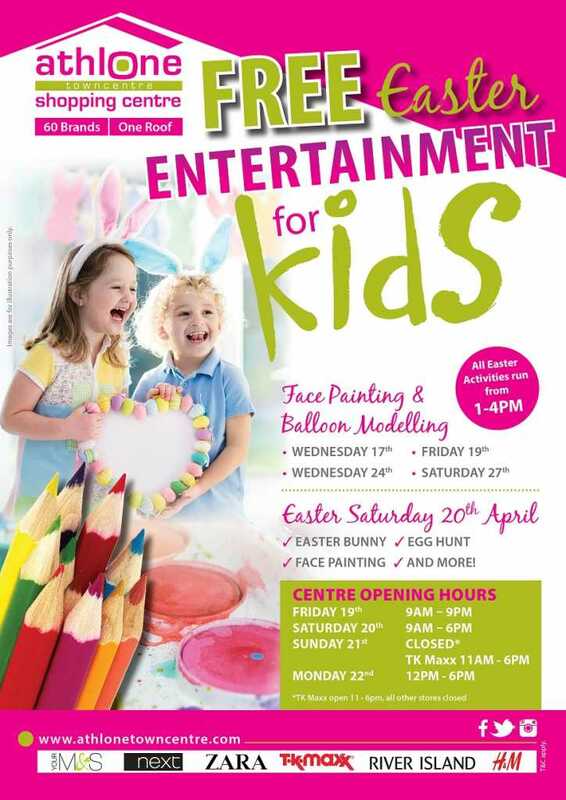 The full lunch menu and booking facility are available on the website. Lunch begins at 1pm sharp & booking essential. Arrive early and stay after the meal to enjoy the gardens! Brigit’s Garden is a not-for-profit project and the National Family-Friendly Destination of the Year for 2017 from Georgina Campbell’s Ireland.